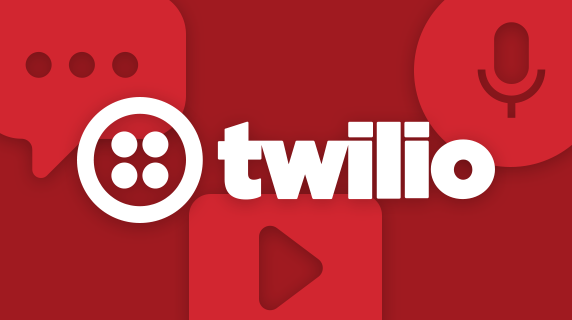 Twilio is a developer platform for communications. 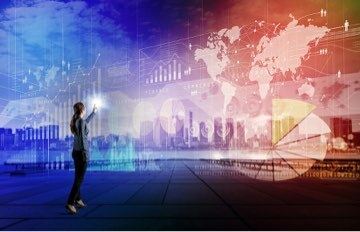 Software teams use Twilio API to add capabilities like voice, video, and messaging to their applications. For example, if you’d like to add SMS-based two-factor authentication to your application, you may use Twilio to send SMS. 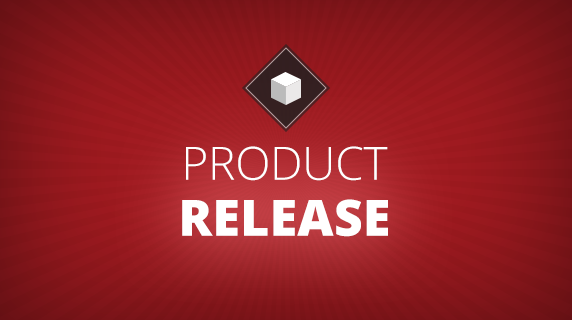 In a prior blog post, Adam Armstrong described a Titanium library for incorporating Twilio SMS into a Titanium cross-device mobile app. 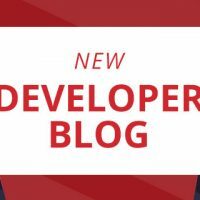 In this blog post, we describe how to use the API Builder Twilio Connector in an API Builder project. Also, I set modelAutogen to true to autogenerate an API for the message model. Click on the API appc.twilio/message and click on POST and enter a number to send an SMS to in the to field and enter a message in the body field. There are the only required fields. At this point everything, is working. 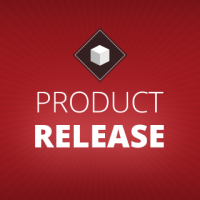 You can now create reduced, extended, composite models based on the appc.twilio/message model as well as access it programmatically in your API Builder blocks and custom APIs.